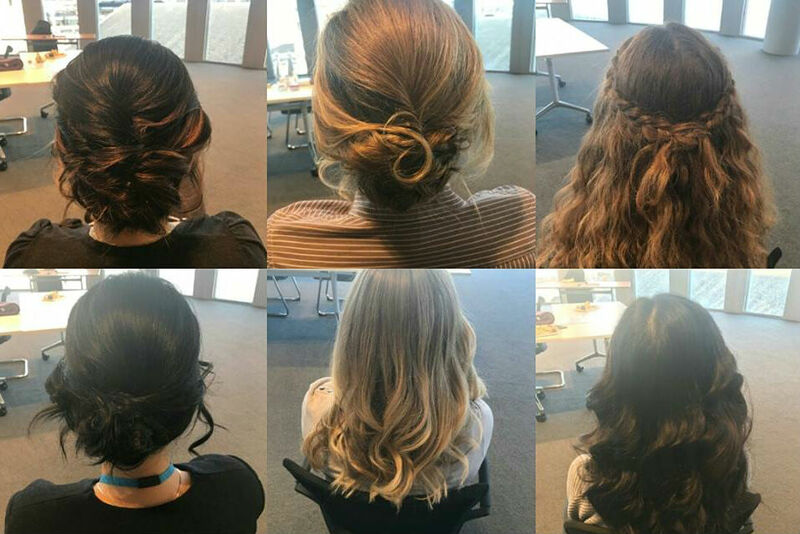 Team Pamper’s hair and make-up team also benefits from having specialist staff, which have an extensive background in training and instruction on corporate image. This includes lecturers, hair and beauty product trainers and hair and make-up artists who have worked with international, corporate brands for advertising purposes. We provide our services at events across London and the South delivering our image consultancy for FOH staff, conferences, events, company brochures and website shoots. 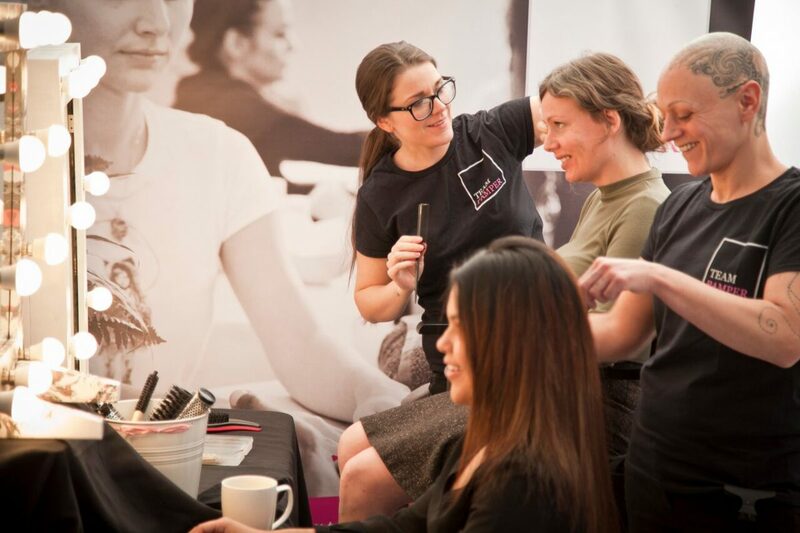 Our small intimate workshops are ideal for promoting easy hair and make up styles and skin routines. We understand and work with creating broad and diverse styling ideas for groups of men and women who are from multiple ethnic groups. Many organisations promote uniformity as a team building tool and a highly effective way of developing a brand image. If the image conveys that these are not a priority, then the value of the service and or product is immediately lowered. The client starts to feel sceptical and will question the quality of the service they are receiving, no matter how good your verbal communication is! Contact our team today to discuss your needs and requirements. We are fully mobile and travel across London and the South. We are happy to travel anywhere in the UK, travel costs will be added. Contact our Hair and Make up consultants today.